Clayton CERT and Clayton Police Department is presenting a fire safety class on March 23. This class will include basic understanding of fire safety devices and utility shut-offs at home. This week’s Clayton Pioneer has a Household Fire Safety Assessment form on the bottom of page 8. Fill it out and bring it to the workshop so you can claim your free copy of Family Preparedness – All Hazard Resource Guide. This 27-page booklet will give you essential tips on what to do before, during and after an emergency. The class will be held at Endeavor Hall, located at 6008 Center St, Clayton. This is a free admission event. Classes will be held at 9 a.m., 11 a.m., or 1 p.m. 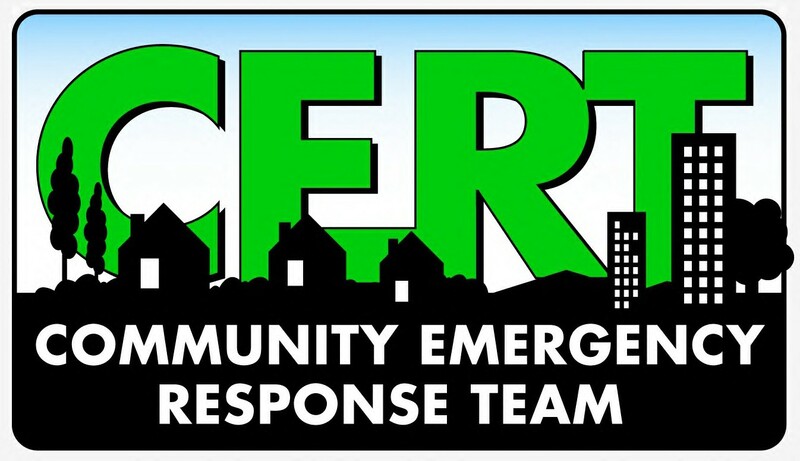 Check out ClaytonCERT.org for more information on CERT classes and events!